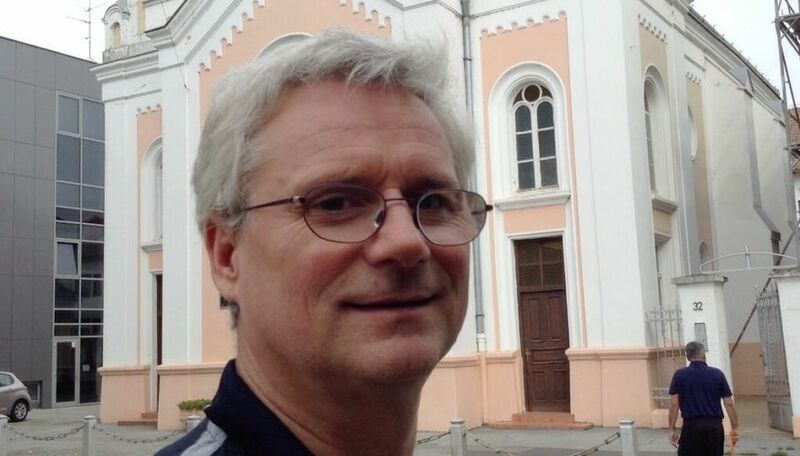 Damir Spoljaric has been the senior pastor of The Synagogue Evangelical Pentecostal Church in Osijek for at least the past 15 years, and the President of the nation's evangelical pentecostal denomination for 12 years. He is dreaming, praying and working for a revived Croatia. - We don't need an imported model copied from abroad, but a revival from heaven - in Croatian! Damir Spoljaric in front of the Synagogue, which has been the home of the Evangelical Pentecostal Church of Osijek since they bought it from the Jewish community in 1979. 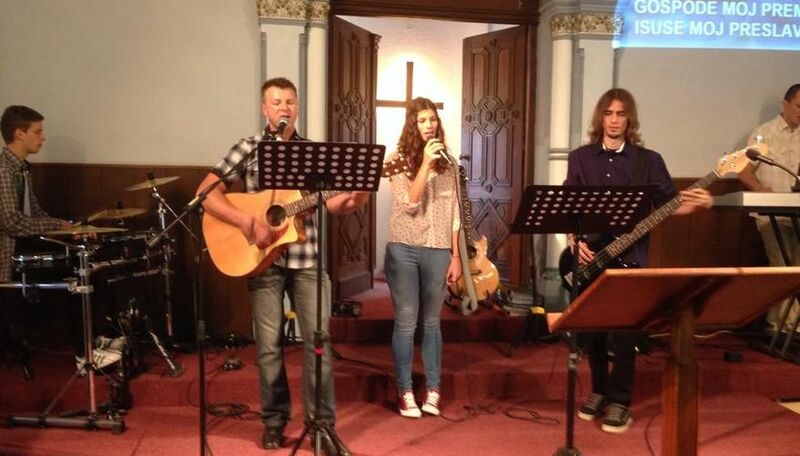 I have been ministering and fellowshipping with Damir Spoljaric (50) and his family and church for 2 1/2 days. I have been impacted by his warmth and passion, clad in his grey hair and twinkling eyes. A man who people affectionately stop on the streets of Osijek, the 800 year old city in the heart of Croatia's eastern province, Slavonia. This city that was rocked by the Serbian-Croatian war, and this city that survived through much hardship. It's been only 19 years, and Pastor Damir has labored faithfully to rebuild the people for at least 15 of those years. - We are building a church and a movement for the long haul, states Damir. - Some have prophesied that we would see immediate revival, but I believe in building solidly. That takes time. Our Evangelical Pentecostal Church of Croatia has 40 churches, and if we can double that within 10-15 years, then we are making good progress. We need the impulses from abroad, but I don't believe that we should copy. 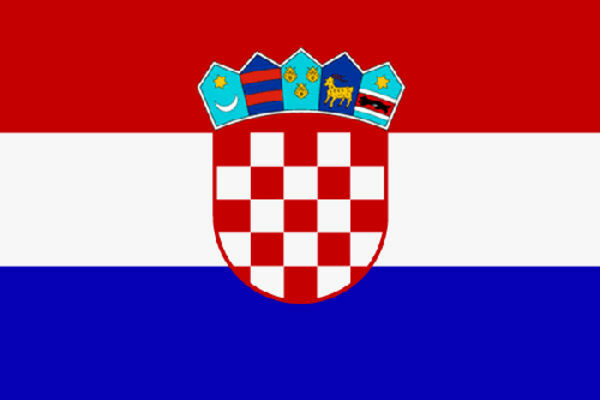 Croatia and the Balkans need revival that is in our own language. 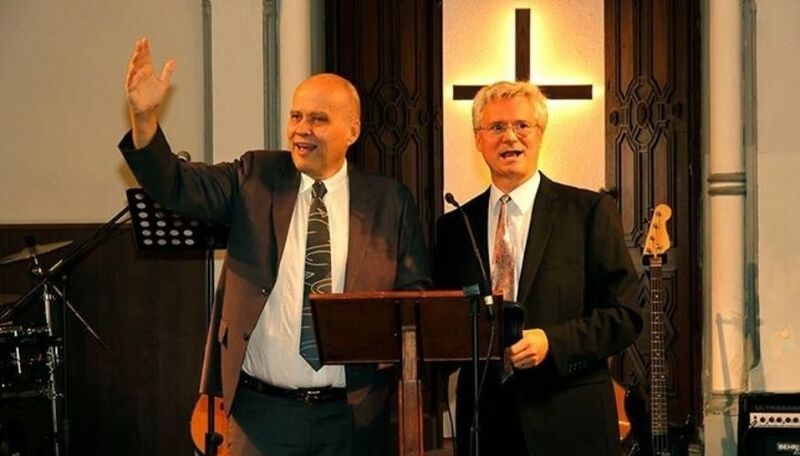 Damir Spoljaric has been instrumental in establishing evangelical pentecostal movements in the neighbouring Balkan nations as well, and spends considerable time networking with leaders of various revival movements and denominations. «By far, he's the father of many leaders in former Yugoslavia», one major Balkan leader told me some months ago. Even the nation's President recognizes Spoljaric's leadership. This year he sat next to Croatia's President during an event to commemorate the Reformation. - My dream is to see a unity of the evangelical churches so that we can be a force for revival here, says Damir Spoljaric. - When the protestants are united, we can help bring about lasting change!